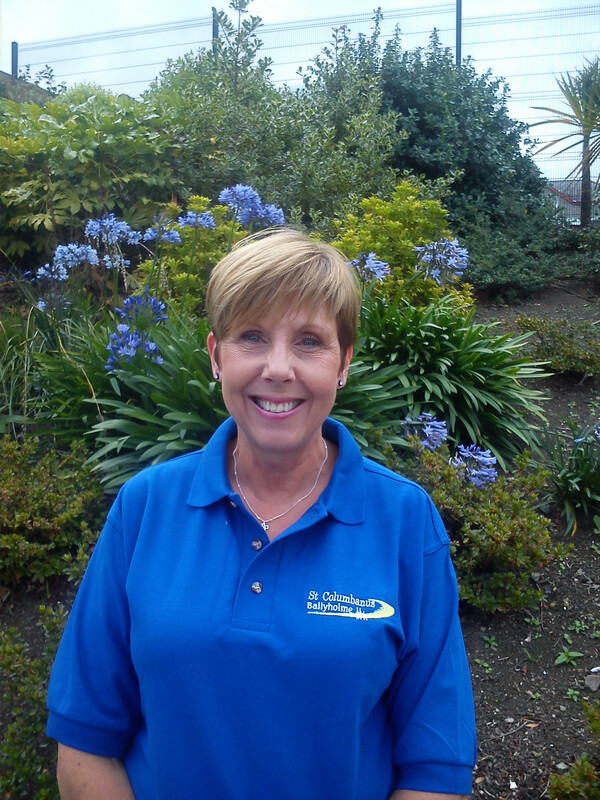 Karen has been a part time Lay Assistant at St Columbanus since November 2004, specialising in care of the elderly. Karen leads a large team of volunteers who care for our senior parishioners and deliver a busy, year round programme of parish hospitality. She enjoys the varied aspects of the job from organising short breaks to Newcastle Co Down, regular coffee mornings and visiting the housebound or those in residential care. She is passionate about helping to alleviate the problem of loneliness which affects so many elderly people. Married to Stephen, they have two children, Stephen and Tanya. Karen enjoys walking her dog, Zack, going to the cinema and meals out with friends. She previously worked in catering management.